When crisis strikes women and girls are among the most vulnerable. Women do not stop becoming pregnant or giving birth, but they often lose access to essential health care services. Without lifesaving care, women and girls face increased risks. 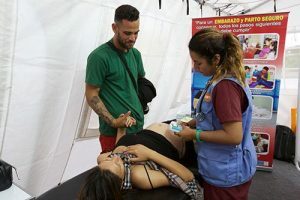 In a crisis or refugee situations, one in five women of childbearing age is likely to be pregnant. 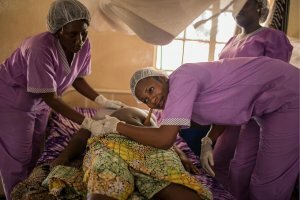 Of the 830 maternal deaths that occur every single day, 500 of those occur during humanitarian emergencies. 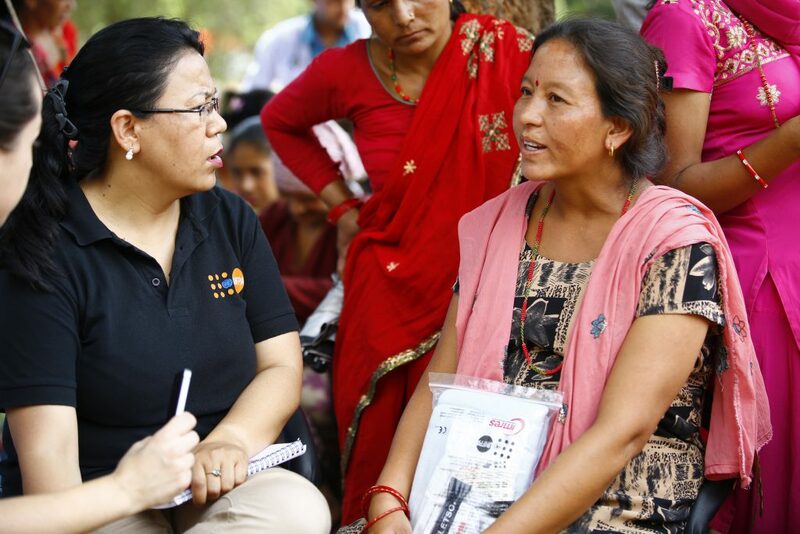 UNFPA works closely with local governments, UN agencies, community organizations, private sector partners through the Safe Birth Even Here campaign, and many others to ensure that the reproductive health of women and girls is sustained during emergency responses. In the most extreme circumstances, when even the most basic care is out of reach, UNFPA’s Clean Delivery Kits save the lives of women and newborns. 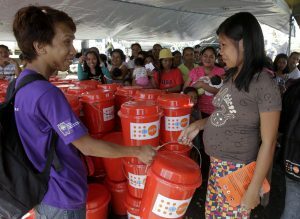 Containing the most basic essentials – a plastic sheet, a blanket, sterile gloves, soap, a razor blade, and an umbilical cord tie – UNFPA’s Clean Delivery Kits help pregnant women who are unable to get to a health facility during a crisis or emergency situation avoid deadly infections.